DRAD joined with dozens of other advocacy organizations to send a letter to DHS secretary Kristjen Nielson expressing concerns about treatment of people detained at ICE facilities, and demanding immediate changes. We write to express our deep and urgent concern about the treatment of detained immigrants at the El Paso Processing Center in Texas. On January 30, 2019 an Associated Press article detailed the story of detention center staff force-feeding Cuban and Punjabi asylum seekers who have been on hunger strike to protest their prolonged detention and denial of bond at bond hearings after passing credible fear interviews.This latest strike represents an escalation of pervasive and historically discriminatory behavior against South Asian asylum seekers in particular that has been extended to Cuban asylum seekers in this case and across various populations. It is imperative that Members of Congress urgently call for the release of the individuals engaged in these hunger strikes to ensure their well being, safety and protection of their due process rights. ICE officials are force-feeding nine asylum seekers who are detained through nasal tubes and IV; six of these nine individuals have been force-fed since January. A lawyer representing two of the detained immigrants informed SAALT that her clients’ arms and legs were tied to a chair to facilitate the force feeding. The force feeding tube stays in their nasal passages 24/7. On some of the individuals the tubes are too large, causing nasal bleeding and pain. Many of the detained asylum seekers have wounds and lesions on their throats and nasal passages, and are having difficulty speaking and breathing. We are deeply concerned about their health and well-being. The detained immigrants have also been subjected to prolonged psychological abuse by ICE and detention staff. Detained immigrants are routinely threatened with deportation, segregation, and solitary confinement. We believe these threats are a form of retaliation for drawing attention to their cases through the hunger strike. Lastly, asylum seekers are being denied adequate language access inside the facilities regarding their legal rights and due process. All detention facilities have an obligation to provide language assistance under Title VI of the Civil Rights Act and Executive Order 13166. Our organizations and many others have documented egregious, dangerous, and punitive conditions experienced by hunger strikers across the country, particularly in the El Paso Processing Center and Adelanto Detention Facility. Asylum denial rates in El Paso and neighboring New Mexico, where some of the hunger strikers’ cases were heard, are among the highest in the country. The current El Paso immigration judges’ denial rates for asylum average about 95%, with one judge not awarding asylum in the last two years. Additionally, El Paso and southern New Mexico immigration judges routinely deny bond, resulting in prolonged detention for many residents in the detention facility. El Paso, TX: In 2014, the Sikh Coalition filed a complaint (No. 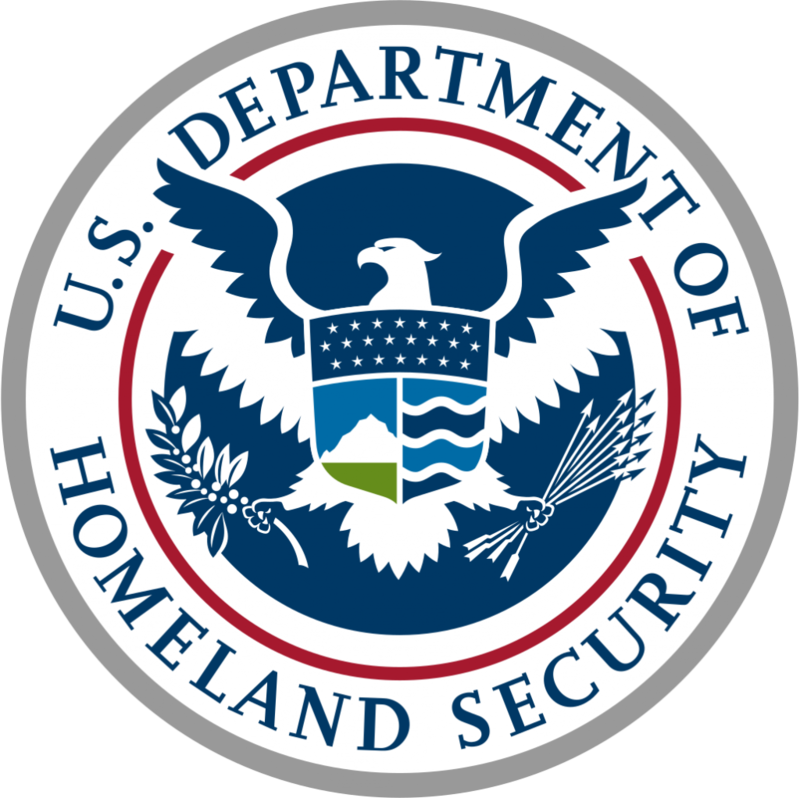 14-07-ICE-0183) with the DHS Office of Civil Rights and Civil Liberties (CRCL) about the treatment of 37 Punjabi asylum seekers detained in the El Paso Processing Center for over one year. All of these asylum seekers passed their credible fear interviews and were denied bond or parole and went on hunger strike to protest their prolonged detention. They too received inadequate medical care, retaliation for their hunger strike, and no in-language assistance. In the end, many of them were deported. In 2015, Desis Rising Up and Moving (DRUM), The National Immigration Project of the National Lawyers Guild (NIP-NLG), and South Asian Americans Leading Together (SAALT) filed a complaint (No. 16-01-ICE-0012) with CRCL about the treatment of these 50 asylum seekers. In early 2017, we were informed the findings of a CRCL investigation were turned over to Immigration and Customs Enforcement (ICE) for further action. We have followed up several times for the findings of these investigations and have been given no update. Release the court order authorizing ICE or DHS officials to engage in force- feeding the detained immigrants in the El Paso Processing Center.